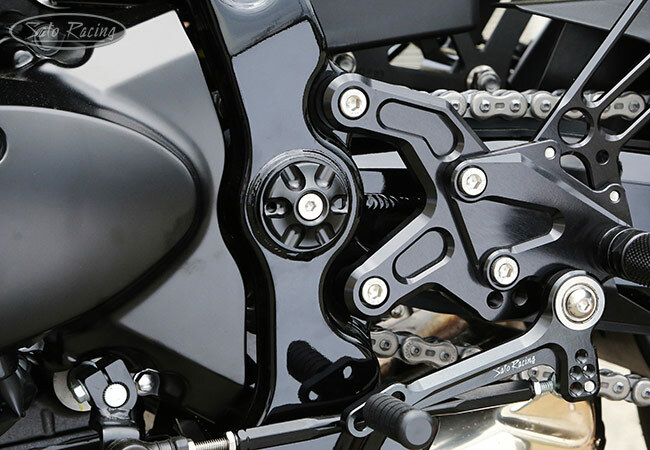 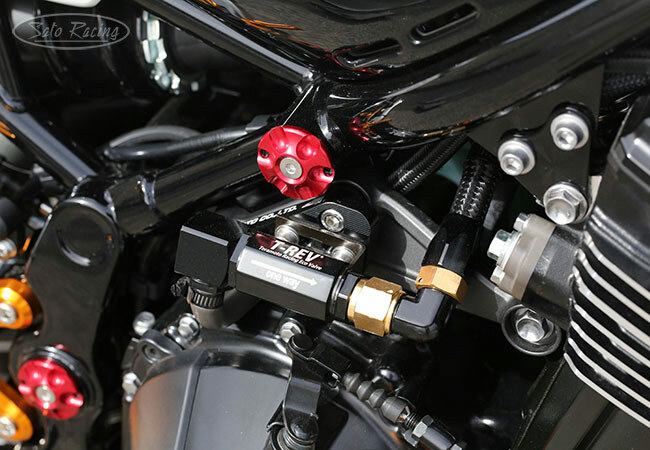 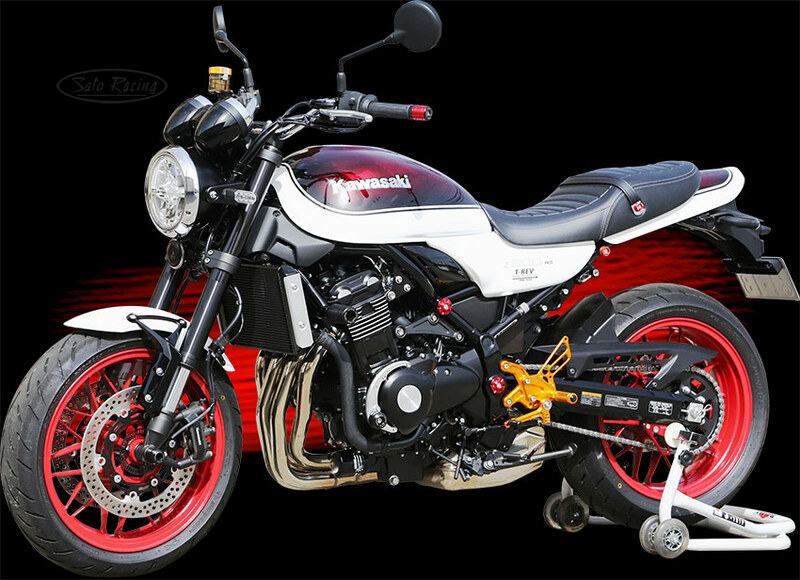 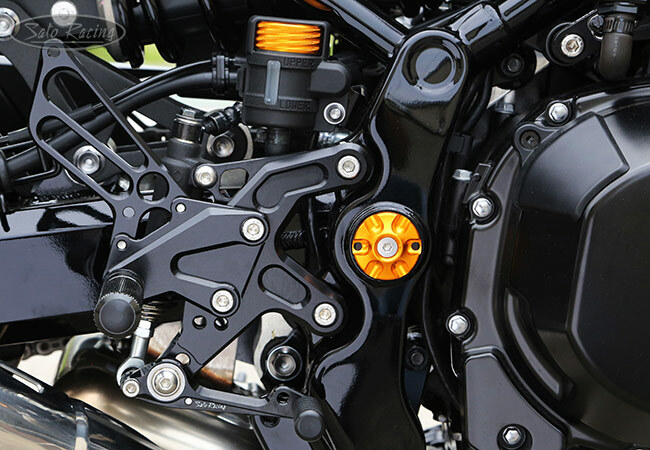 SATO RACING Frame Plugs for Z900RS provide a stylish solution for covering up the frame holes. 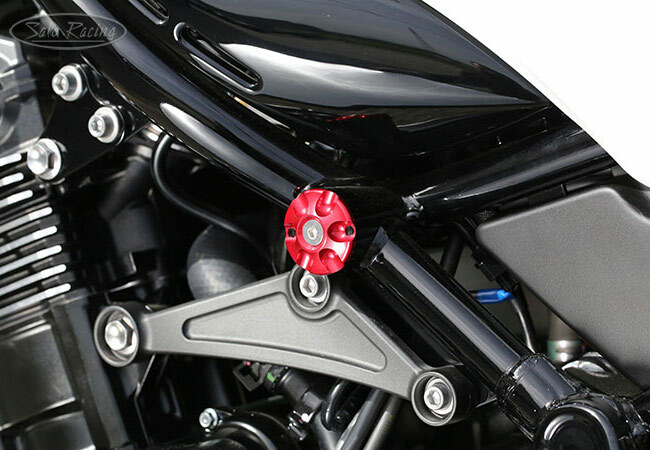 The plug caps feature a handsome scalloped design, and are CNC-machined out of billet aluminum, with expandable inserts to keep them firmly held in place. 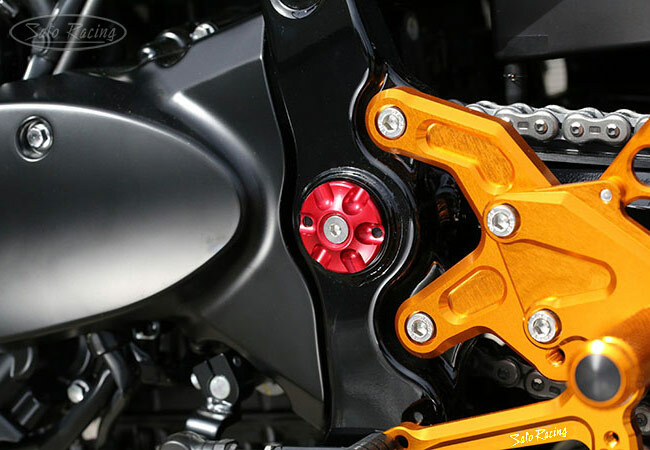 Choice of Black, Silver, Gold or Red anodized finish. 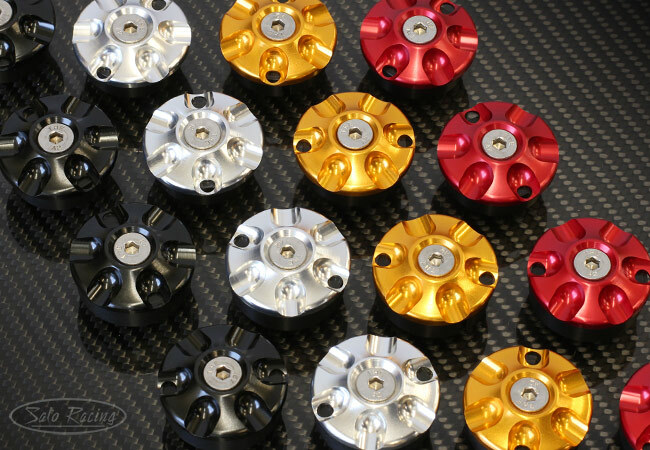 Choose from 4 unique color-anodized finishes - Black, Silver (clear metal), Gold and Red!